The ability to optimize load while minimizing stress and safety risk is a key competitive advantage for shipowners and operators. With over 2000 installations onboard, major shipping companies around the world trust NAPA’s stability expertise. NAPA Loading Computer safely ensures optimal planning of stowage, cargo and ballast for every ship type. The system covers a wide range of calculations related to hydrostatics, intact stability, damage stability and longitudinal strength. NAPA is one of the world’s most trusted stability solution providers for cruise ships. 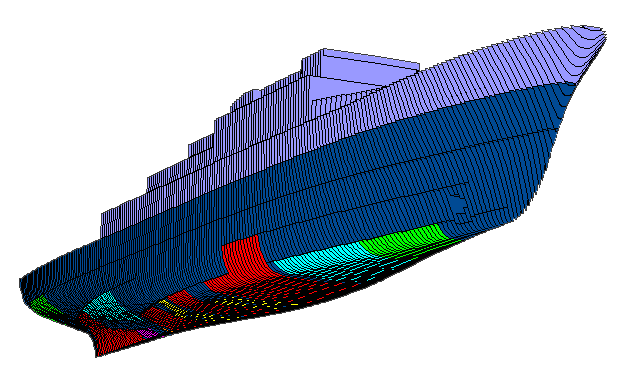 The specially customized cruise ship version of NAPA Loading Computer is an effective and straightforward tool for defining and planning everyday loading conditions and performing accurate damage stability calculations. Ferry and RoRo version of NAPA Loading Computer encompasses ferries, RoRos, RoPaxes, StoRos and LoLos. It includes tools to define ferry, RoRo and StoRo cargo units and use the units in cargo loading operations to cargo decks taking into account various load limitations. The tanker version of NAPA Loading Computer covers all tanker types – including crude oil carriers, product tankers, chemical tankers, LNG tankers, LPG tankers, FPSOs, bitum tankers and drillships – and offers a number of important benefits to ship owners, charterers and shipyards. It includes superior tools for stowage planning, cargo operation monitoring and damage calculation. Yacht version of NAPA Loading Computer includes excellent defining, planning and monitoring functions for everyday intact stability calculations. The advanced damage stability features can be used for training the crew to be better prepared for possible emergency situations where the yacht may be damaged and loses its seaworthiness, stability or structural strength. Should a real emergency situation occur, NAPA Loading Computer provides invaluable help for assessing ship stability and timely countermeasures. 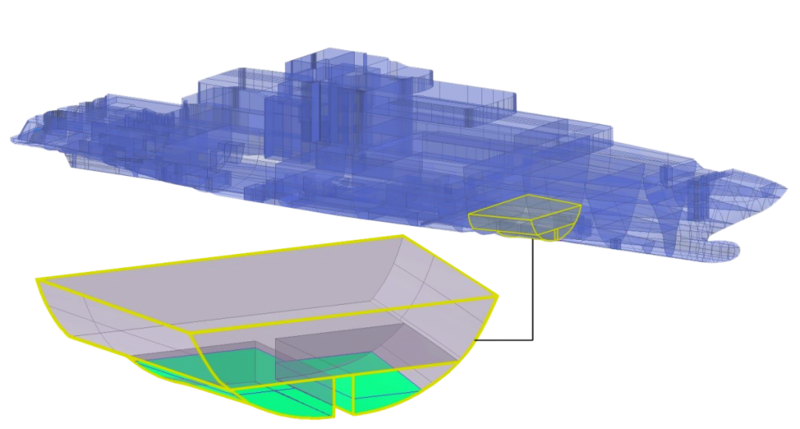 The offshore version of NAPA Loading Computer offers excellent possibilities to calculate vessel stability and longitudinal strength in many offshore-specific operations, such as changing the condition of mass loads (e.g. a helicopter), anti-heeling measures or towing. In combat situation, it must be possible both to evaluate the ship’s survivability and to make well-informed decisions very quickly. NAPA Loading Computer provides effective tools for this decision-making process. The naval ship version of NAPA Loading Computer also includes features for analyzing the ship’s stability and strength in intact and damaged conditions. The bulker version of NAPA Loading Computer is an effective and straightforward tool for defining and planning everyday loading conditions and performing accurate stability and strength calculations.